The petition has alleged that the entire selection process was a “sham” and “violated principles of natural justice”. 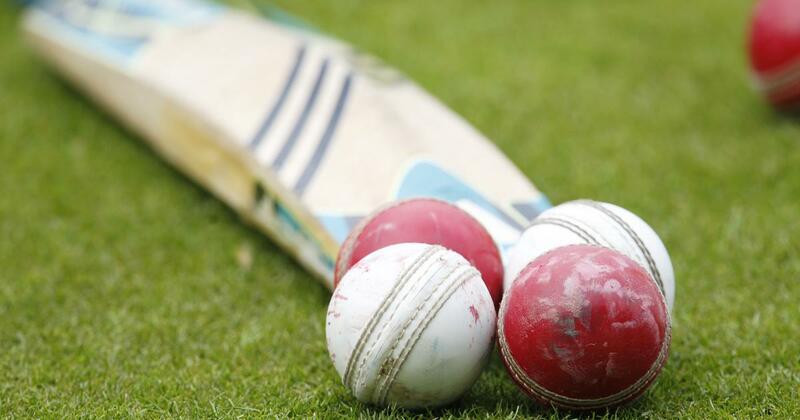 The plea has challenged validity of the selection process by which the Delhi and District Cricket Association selected a 15 member under-16 squad to represent the national capital in cricket tournaments at zonal and national level. Petitioner, Arun Hamrol has claimed that the three-member Selection Committee appointed by DDCA’s Cricket Committee had on three separate dates between October 1, 2018 and October 5, 2018 called several hundred young players for trials and on each occasion gave them “hardly a minute” to prove their abilities. The petitioner has sought quashing of the selection and direction to DDCA to “evolve a fair and transparent method” to select players.